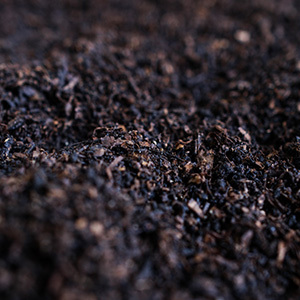 Revital Compost 50 is a 50/50 blend of our Revital Compost and organic certified Chicken manure. This blend has been shown to optimise nutrient release over the individual application of the raw materials. 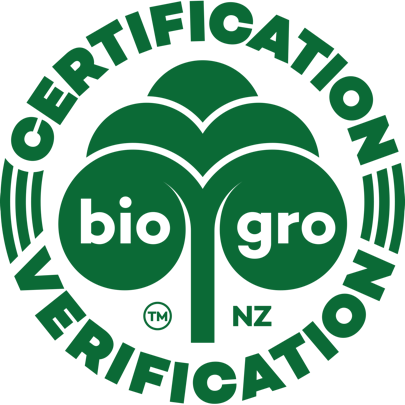 It offers immediate spring growth response to the readily available nitrogen from the chicken manure, with longer term release of nitrogen from the compost. 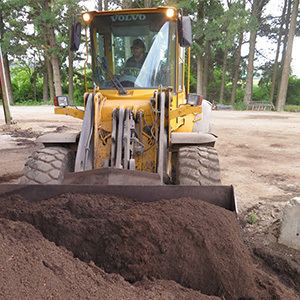 Why Chicken Manure with our Revital Compost? Incorporating chicken manure with our compost improves the physical nature of the manure and mineralises nutrients. 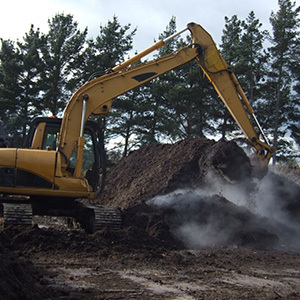 By composting the manure, any potential disease causing organisms commonly found in raw manures are eliminated during the process. Composted chicken manure has been researched and found to be as effective at phosphorous release as ordinary triple super phosphate when applied at the same kilo rate per hectare. Our blend is also an excellent source of nitrogen, potassium and calcium as shown in the table below.